Dedicating a tree is another way to honor someone special and leave a lasting legacy to future generations of AUBG students. 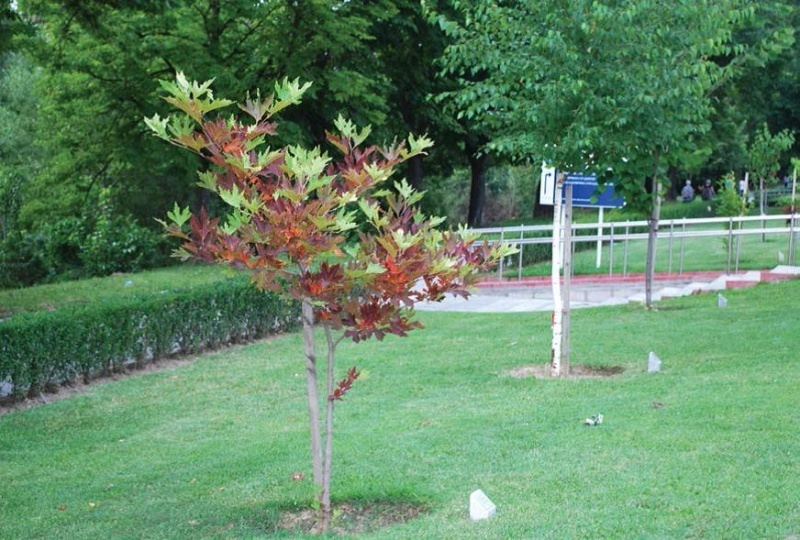 With a contribution of $300 – as either a one-time gift or in periodic payments ($25 per month for 12 months), AUBG will plant a tree (sapling) and include a nameplate with your preferred designation. Tens of trees have already been planted on the AUBG campus. You can see a map here. 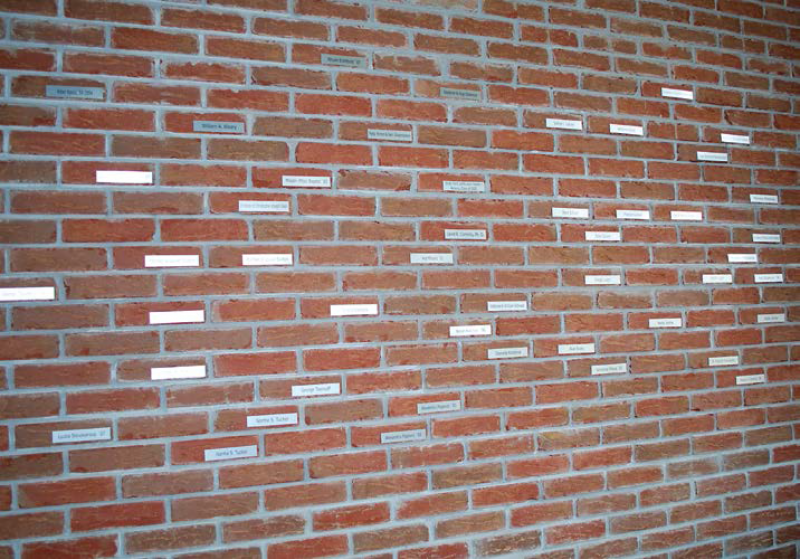 The Name-A-Brick Campaign was established more than 10 years ago as a means of honoring AUBG supporters in an enduring manner. An engraved brick is a perfect way to honor dear moments and pay respect to loved ones while contributing to the future of AUBG. More than 130 of our benefactors have chosen to become part of the “Wall of Honor” in our Skaptopara Campus and leave a lasting legacy. With a contribution of $150 – as either a one-time gift or in periodic payments ($12.50 per month for 12 months) – a brick with a personalized inscription will be placed in the AUBG Café. Make your contribution here. Campus benches can become a part of a person’s special memories: a marriage proposal, a place to announce good news, birthday celebrations and more. 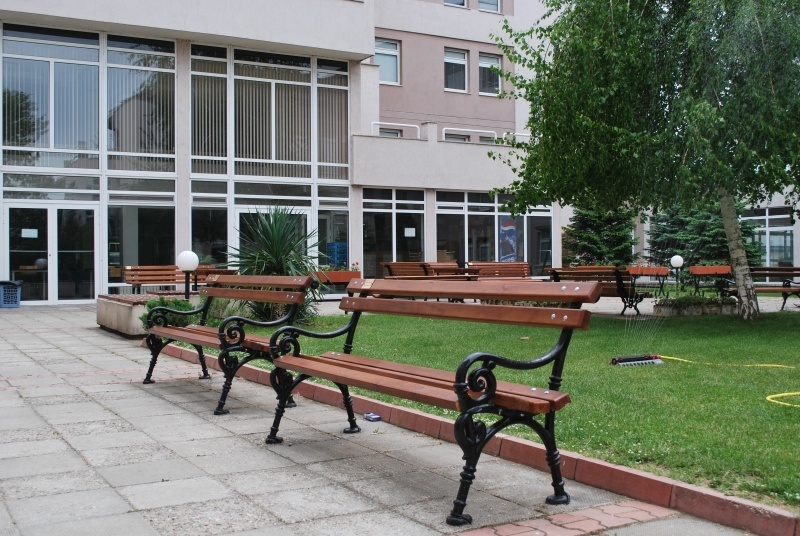 You can add to the joy and excitement of campus life - or remember your own special moment by adopting a bench. Your bench adoption supports the upkeep and maintenance of the particular bench you have chosen and is designated by a small plaque on which you can add your personalized message or inscription. Contributions are tax-deductible and matching gifts are accepted. Make your contribution here. Show your support for AUBG and become a special part of the university’s art or business community. By joining our Adopt-A-Seat campaign, you will be able to commemorate family members, friends, favorite teachers, special occasions, etc. by naming a chosen seat at the Dr. Carl Djerassi Theater Hall or the Andrey Delchev Auditorium. Become a Patron of Arts or Business at AUBG with a gift of $300. 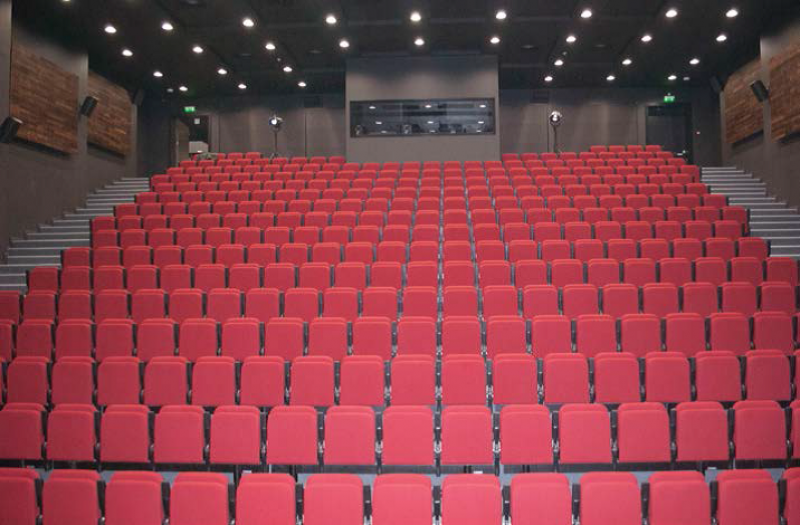 A plaque with your or another name will be affixed to a seat chosen by you in the theater or auditorium. You will also be listed on the website as a seat sponsor (unless you wish to remain anonymous). If you are interested in adapting a seat please contact Development Office at development@aubg.edu.